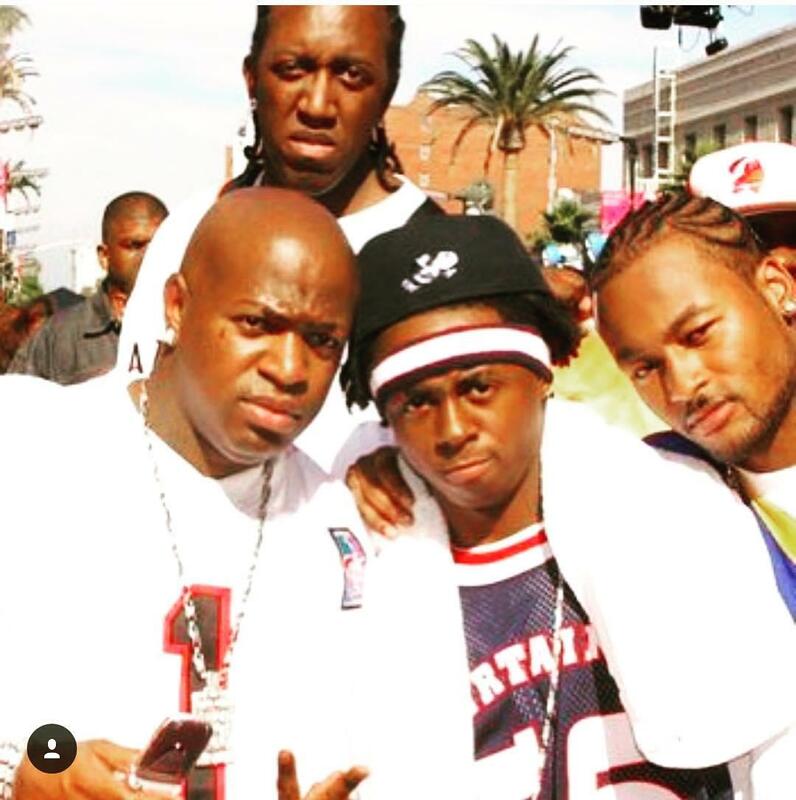 Birdman & Slim are planning a Cash Money biopic for the future. With a book in the plans as well, Slim couldn’t confirm what would come first, the film or book, but all they could say was how excited they are. Thanks to XXL, who captured the audio, fans can listen to the brief discussion below. I think I speak for many when I say a Cash Money Records film would be epic. Who wants to see it happen?